PRECISION LEATHER RESTORATION EARNS ESTEEMED 2017 ANGIES LIST SUPER SERVICE AWARD. 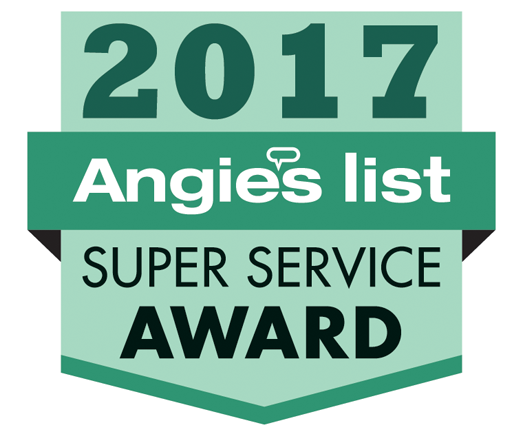 PRECISION LEATHER RESTORATION IS PROUD TO ANNOUNCE THAT IT HAS EARNED THE HOME INDUSTRY’S COVETED ANGIE’S LIST SUPER SERVICE AWARD FOR THE FIFTH TIME IN SIX YEARS REFLECTING ANOTHER EXEMPLARY YEAR OF QUALITY CUSTOMER SERVICE. Leather repair, refinishing, and redying services for Dallas / Fort Worth, Plano, Frisco, Richardson, Mckinney, Prosper, Rockwall, Denton, Euless, Southlake, Arlington, Irving, Coppell and all surrounding cities. We refinish Aniline, Protected, and NuBuck leather furniture on sofas, sectionals, ottomans, arm chairs, booths, recliners, bar stools and any size throw pillow. Our automotive interior repair services include vinyl and plastic repair as well as difficult stain removal from carpets or headliners. Our aircraft interior services include refinishing leather seats, vinyl side and overhead panels, and removing stains from fabrics or carpets. In addition to our leather and vinyl restoration services we provide difficult stain removal from fabrics or carpets in your home or vehicle. This includes red, blue. green, or other stains from liquids that contain pigments. Rated "A" on Angies List for quality of work and professional service. Awarded the "Super Service Award" by Angies List 2016, 2015. 2013, 2012.